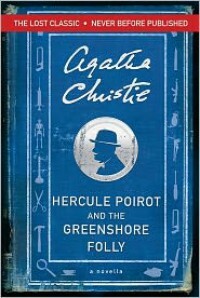 I have not yet seen the last season of Poirot, which I understand has an episode based on Dead Man's Folly, the book which Agatha Christie developed from Greenshore Folly. Since reading this story, I am really looking forward to seeing the episode based on it. Poirot is witty and charming, as usual. Christie uses his character to mock the culture of middle and upper class England of the time. 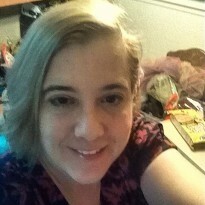 The character of Ariadne Oliver is a mystery writer, and I believe that Christie makes fun of herself through some of Ms. Oliver's opinions and style.